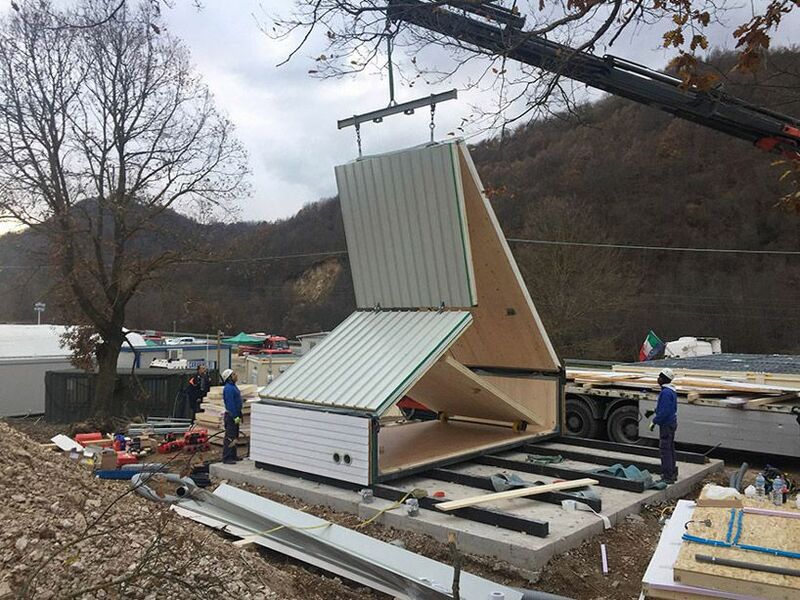 Another unfolding prefab structure has popped up on the tiny-mobile-home scene, and this one even comes flatpack. 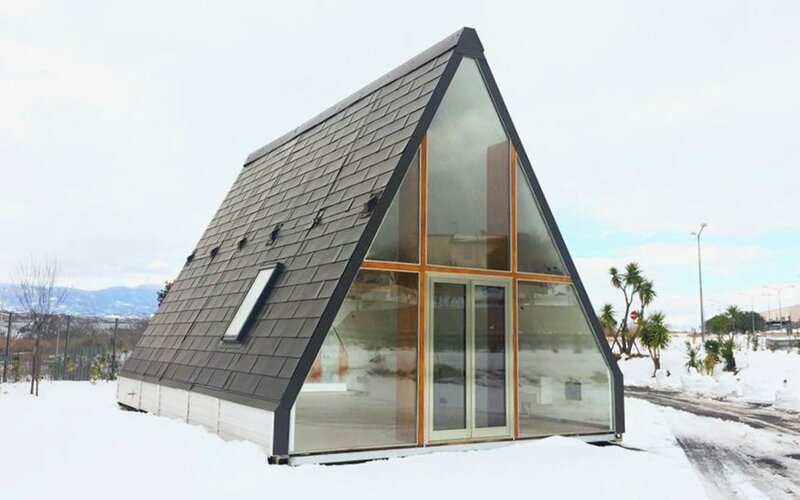 What’s more, it boasts an on-trend A-frame construction, is earthquake-resistant, and requires no foundational soil when used as a temporary structure. And when it’s time to move out, the structure can be disassembled and refolded and stored until the next time. Pricing begins at 28,000 euros, or approximately $33,000. If the popularity of the folding mobile structure by Ten Fold Engineering is any indication, M.A.DI. is sure to be a hit. Watch it unfold, below.